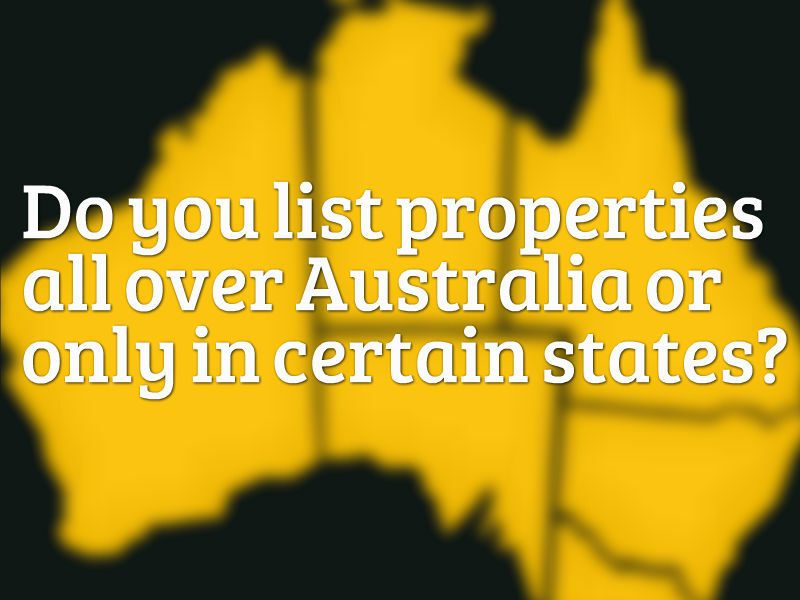 Do You List Properties All Over Australia Or Only In Certain States? 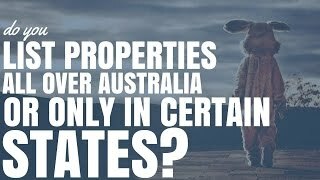 Do You List Properties All Over Australia Or Only In Certain States? This week is RAPID FIRE WEEK. 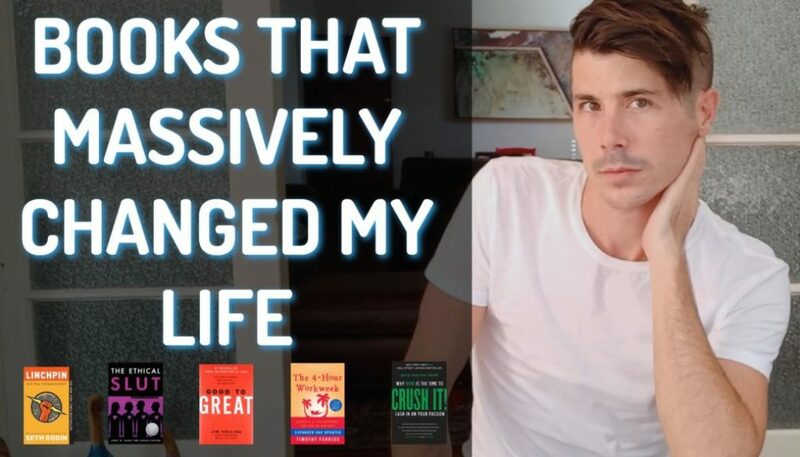 Where I answer your questions in short sharp videos. Now this is referring to my membership website On Property Plus. 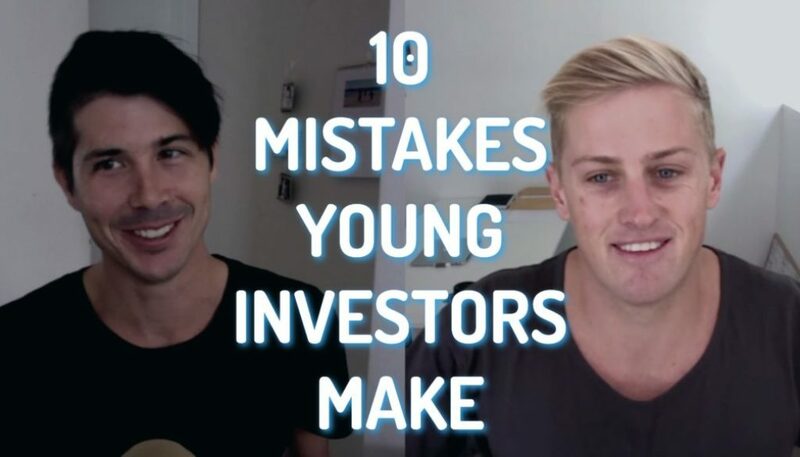 Inside On Property Plus, I have a feature where I go out and search the web to find high yield and potentially positive cash flow properties and then I list them for you. This person is wondering whether I just focus on one specific state or whether I’ll look at lots of different states. The answer to that question is really simple and the fact is that I limit myself to Australia, which means I’ll only look at states in Australia. On Property Plus has been live for about three weeks at this time and currently I have listed properties in Queensland, WA, South Australia, New South Wales and Tasmania. I don’t think I’ve done anything in Victoria yet and I definitely haven’t done anything in the Northern Territory, but those two will probably come up in the near future. 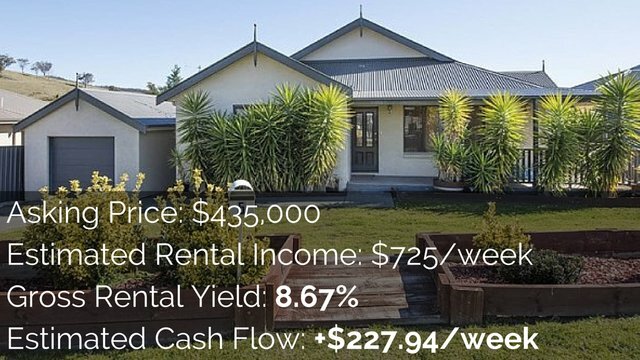 For some reason I have found it difficult to find positive cash flow properties in Victoria but it will definitely be all the states featured in the future. So to answer the question: Yes, I list properties all over different states. 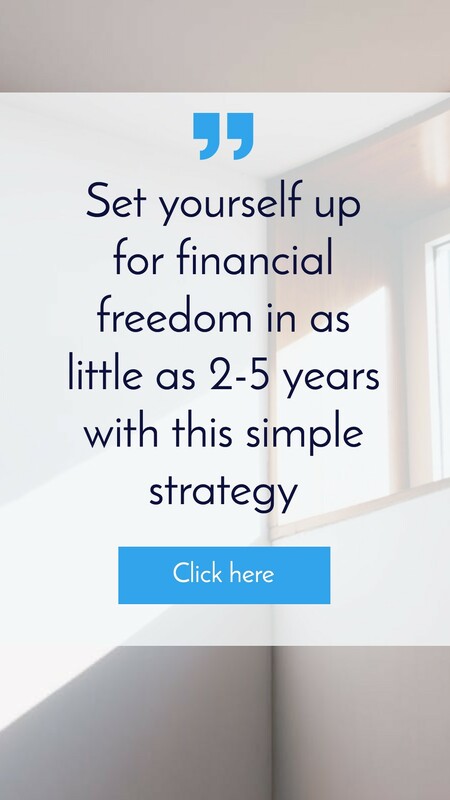 One thing that a lot of people find really useful about On Property Plus is that because the membership of that website is limited, I can work more closely with them. Even though I’m not a buyer’s agent, you can contact me and ask questions about positive cash flow properties and where you could potentially find them. 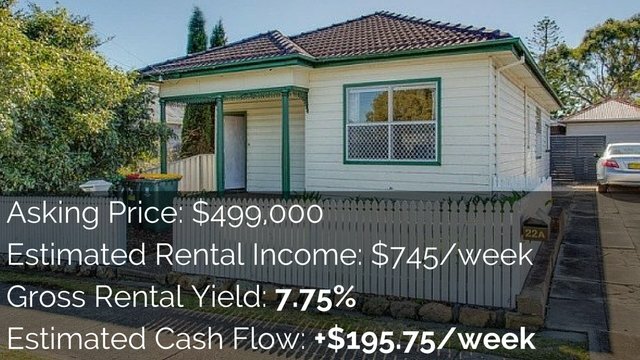 I have had one person contact me and say that they were looking for properties in the South Coast (which are areas like Wollongong) and I actually found one for them. I also had a couple of people ask about the Newcastle Hunter Region. Additionally, I had someone ask about the Central Coast (which is just north of Sydney) and I found a property there. So the great part about a small membership is that you can ask me a question personally. If you are looking for properties in a certain area and ask for my help, I’ll do my best to try and find something. Obviously there’s no guarantee but another good thing about On Property Plus is that I want to get to a point where if I list something, people will see the property in the area and look into the area as a whole. Basically, rather than recommending properties (since I’m not a buyer’s agent) people can see that I’ve listed property in a certain area and have a look around the entire area themselves. 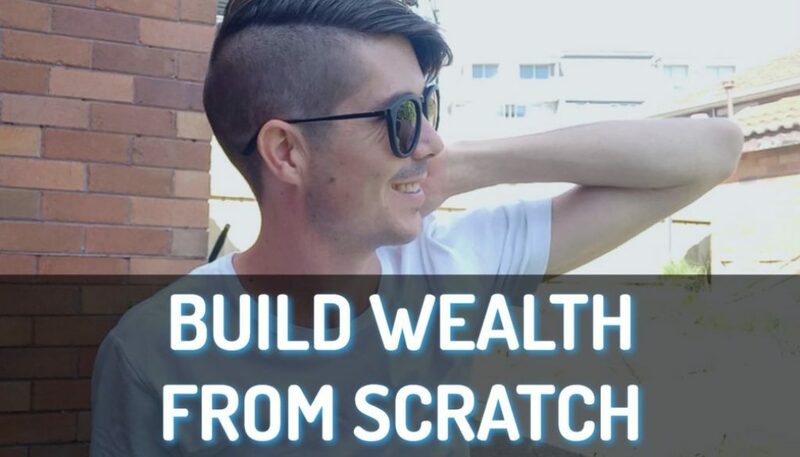 If you want to join our growing community of over 100 members and get access to positive cash flow property listings join On Property Plus today.